Details: winner will be chosen using a random number generator. Deadline for last “comment” is Friday, April 9, at 9 p.m. PST. Winner to be posted Saturday, April 10, by 9 p.m. and has 72 hours to claim prize. If no response, a new winner will be selected and announced the next day. 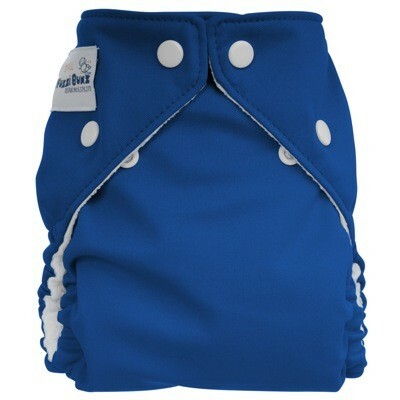 Leave a comment telling me: what is your favorite diaper in your stash? 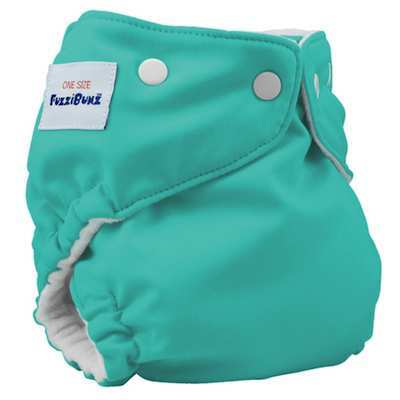 Buy 6 FuzziBunz one-size diapers and get one free (while supplies last). No code necessary. Just add the 6 FuzziBunz to the cart and you’ll get an option to choose your free color. These may go fast, so go check them out now by clicking here.